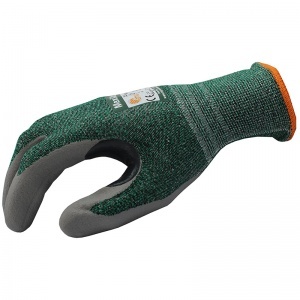 The MaxiCut Resistant Level 3 Oil Gloves combine cut protection with oil grip. 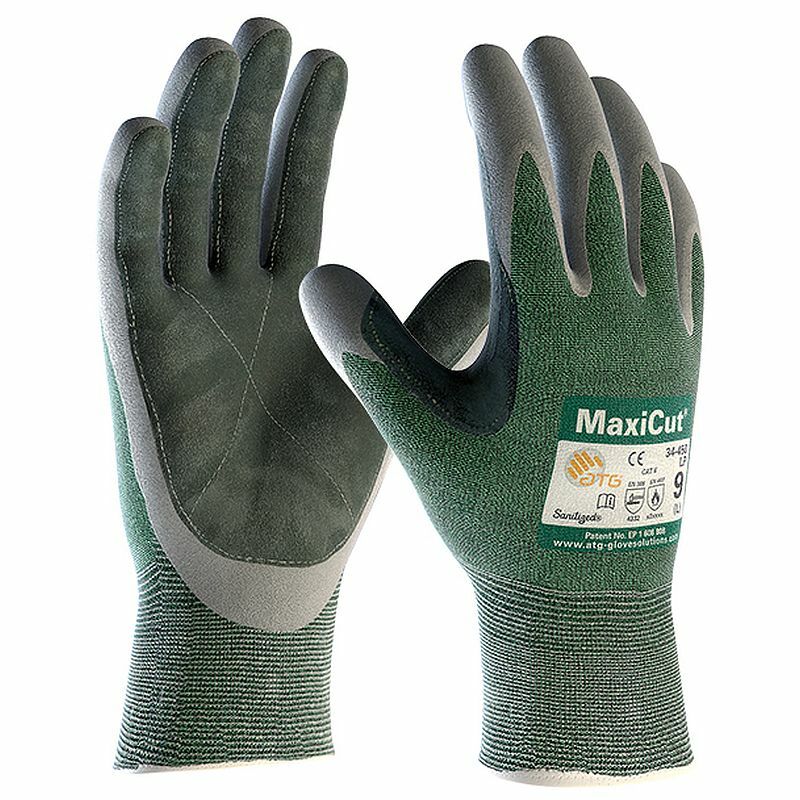 The MaxiCut Resistant Level 3 Oil Gloves offer comfort, flexibility and dexterity. 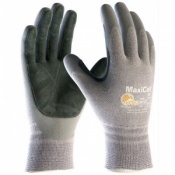 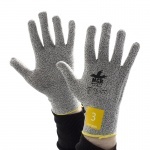 The product code for these gloves is 34-450LP.